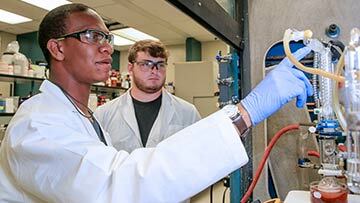 The UAH College of Science advances cutting-edge research and offers first-rate degree programs thanks to our distinguished faculty and state-of-the-art facilities. 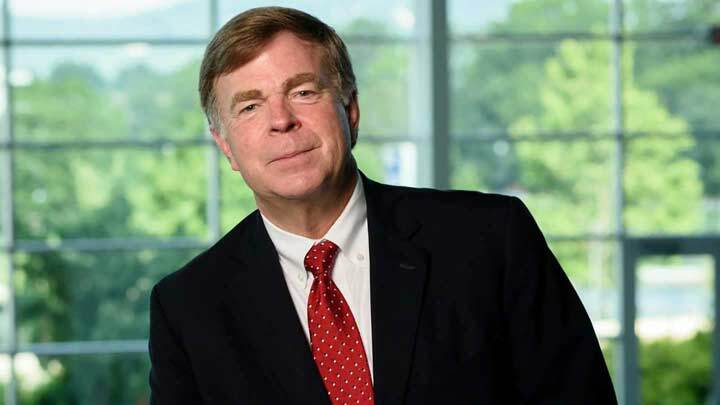 Our location in Huntsville facilitates partnerships and collaborations with NASA, the US Army, NOAA, the HudsonAlpha Institute of Biotechnology, and the numerous high-tech companies located in Cummings Research Park, the second largest research park in the country. 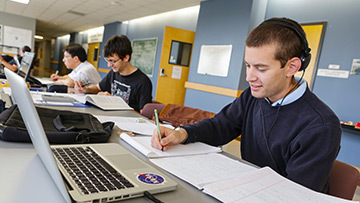 College of Science students enjoy the benefits of a research-intensive institution in a medium-sized university, including a 16:1 student-to-professor ratio and including numerous research, leadership, and co-op/internship opportunities. 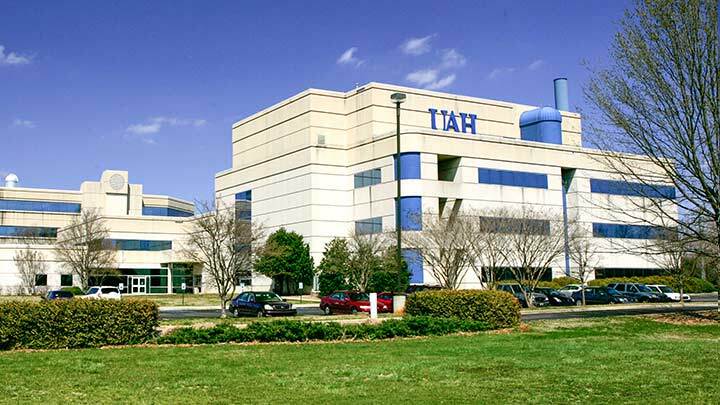 The vibrant UAH campus, diverse student population, and academic and social organizations provide an enriching and cross-disciplinary student life experience. 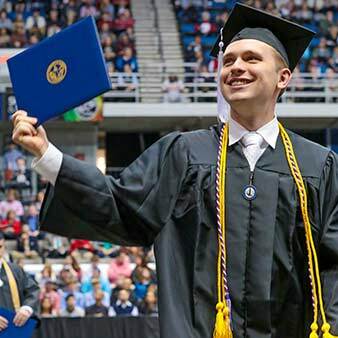 And UAH has also been ranked as a top educational value by USA Today, Princeton Review, Consumers Digest, and Payscale. Hemang Jani, a Ph.D. candidate in optical science and engineering at The University of Alabama in Huntsville (UAH), was one of only 85 students around the world to receive a 2018 Optics and Photonics Education Scholarship from SPIE, the international society for optics and photonics. Since his formative years, Casey Calamaio has amassed quite a few interests, including aviation, environmental sciences, and cartography. 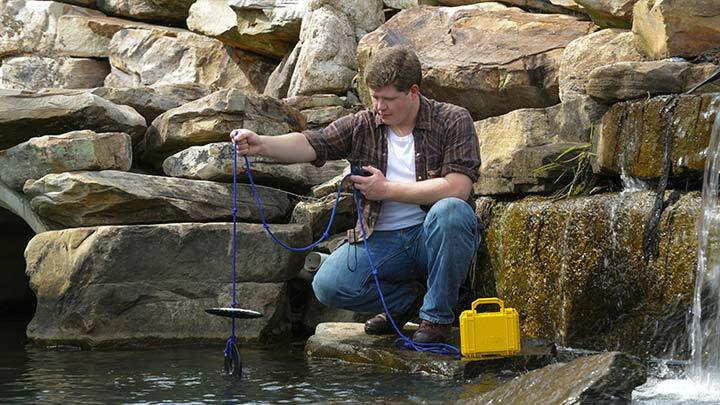 But even more impressive, he's been able to turn those interests into the foundation of his research as both an undergraduate and a graduate Earth System Science major at UAH.